DWA – San Francisco’s DWA aligns three pillars—strategic communications consulting, omnichannel media and data and analytics—to serve technology clients. It expanded into Germany this year, the world’s third largest tech market. 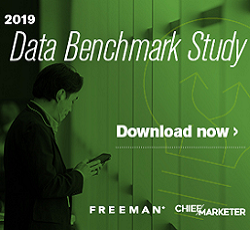 To help IT management company SolarWinds grow its subscriber based, DWA improved their search capabilities, improving product download volume by 51% year over year. The Media and Marketing Academy, a five-month internship program, helps mold recent college grads.